Texas on my mind, in my thoughts and in my prayers. 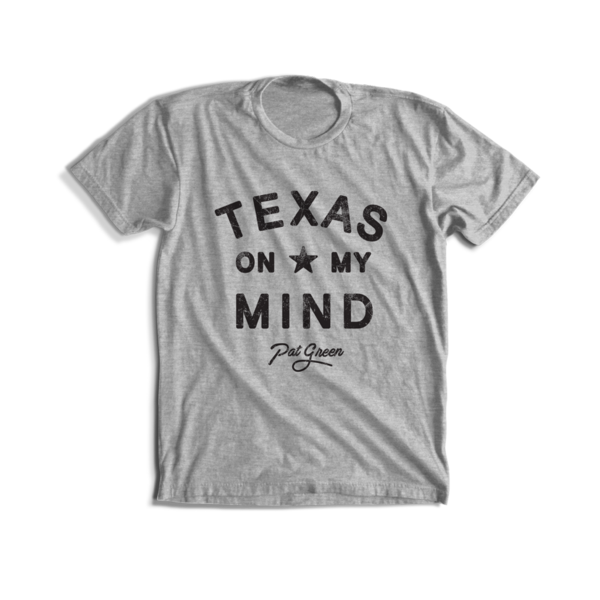 Doing whatever we can to help starting with these t-shirts... All proceeds will benefit our friends with South East Texas hurricane and flood relief efforts and we'll even bring some to our east coast friends next week! Get your shirt here.